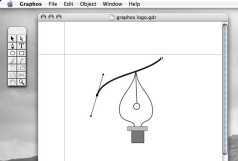 Graphos is a vector drawing application. 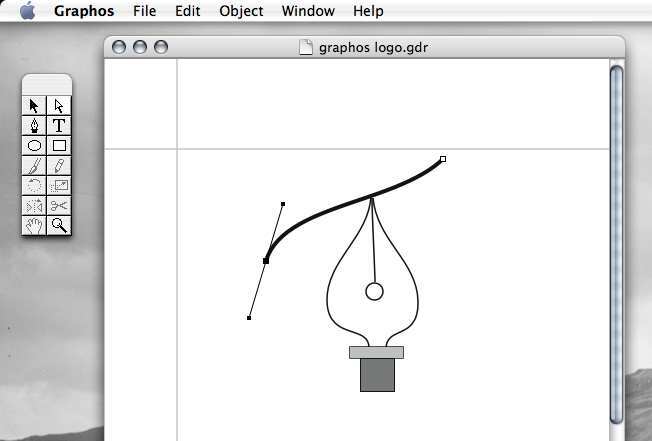 Graphos is a vector drawing application centered around bezier paths. 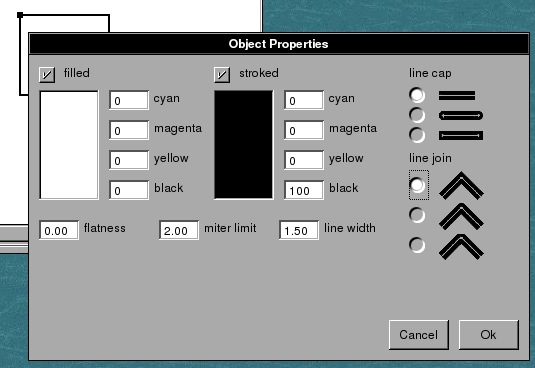 Graphos roots are directly set in GDraw, written by Enrico Sersale and released in 2000. Version 0.1 of Graphos is a direct descendant of GDraw: the interface is almost unchanged, but the application has been refactored, reorganized, debugged, rewritten and updated. 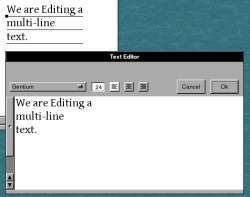 The main changes were the transition from post-script to NSBezierPath drawing, total rearrangement of the objects into Drawable Objects and their Editors organized hierachically and the porting to Macintosh. 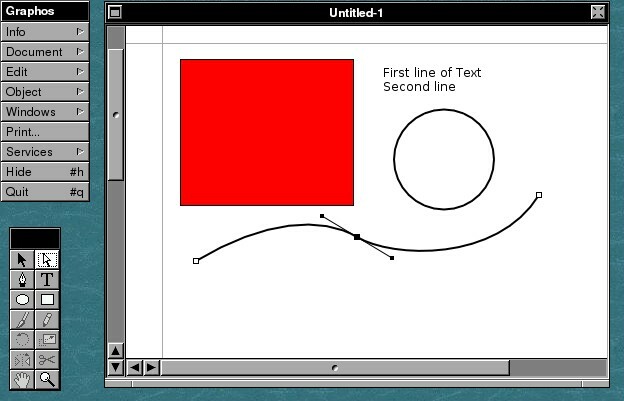 Finally, after the rearrangment was complete, it was possible to create the Circle tool of which there was no working version in the GDraw tarball I was able to get. The Undo function was redone from scratch and Graphos 0.1 supports one level of undo for creating and editing of objects. 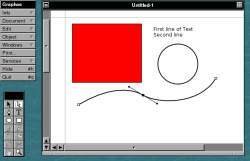 Improved Bezier Path handling, point addition and removal, handles editing. Path splitting fixed and re-enabled. Interface enhanced for tablet usage. 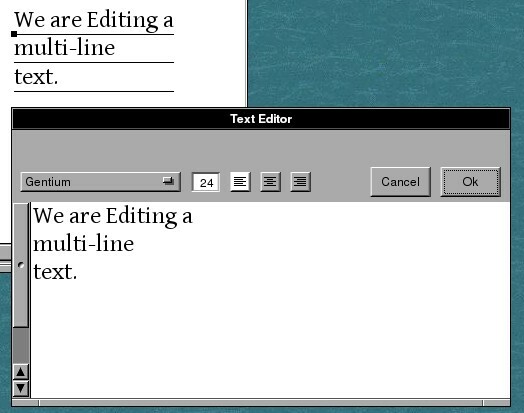 Improved selection and zooming, many bug fixes related o the text editor. The inspector was further revamped, being now non-modal and real-time. New file format (reading of older files continues to be guaranteed) which fixes layering problems. 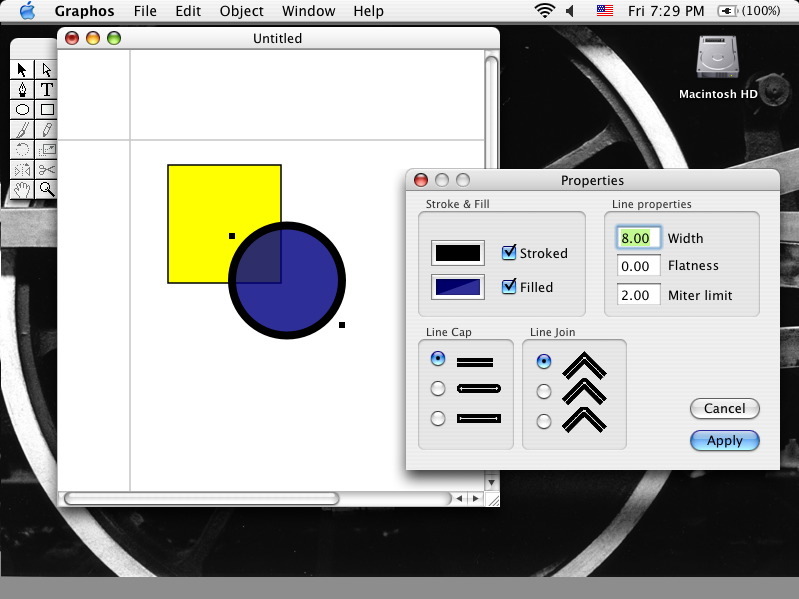 The Inspector is completely redone and uses the standard color picker and color well. 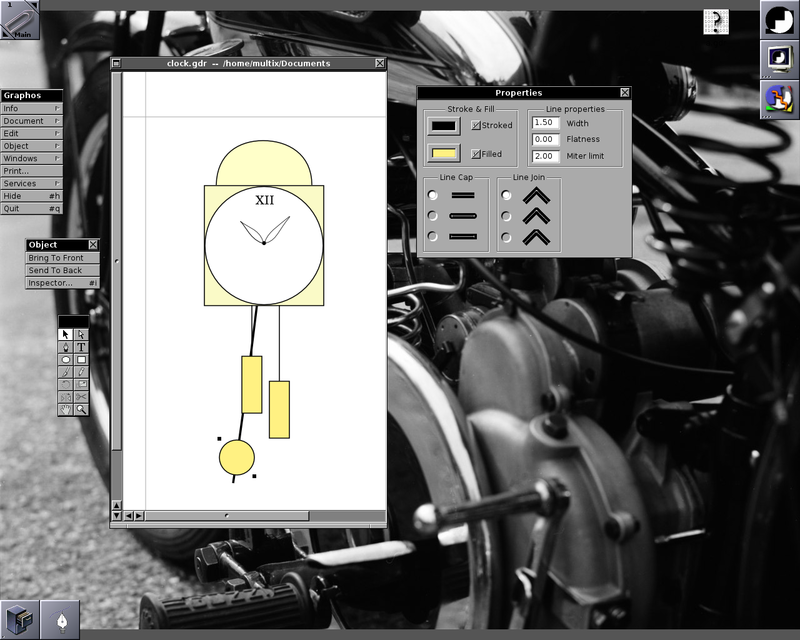 The application, the text editor and the object properties inspector, exactly as they appeared also in GDraw.